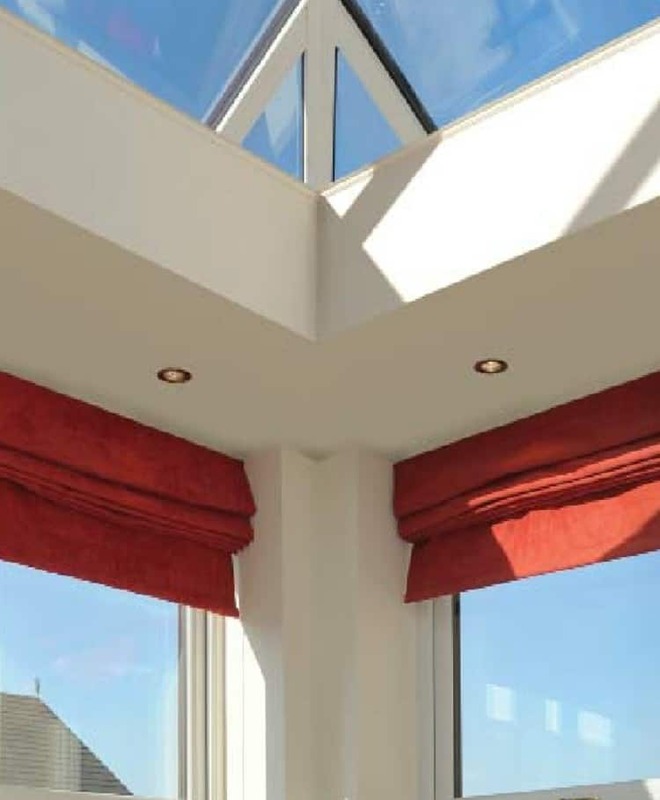 When designing your conservatory, you are not limited to one particular design. 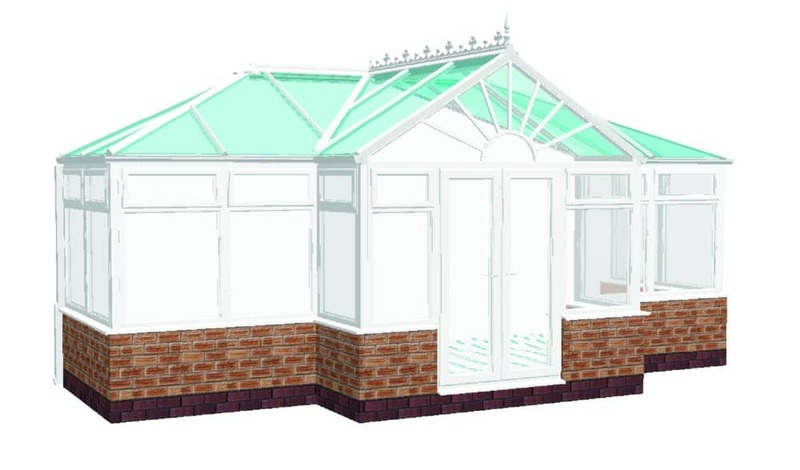 By combining the different designs, you can create what is called a combination conservatory. 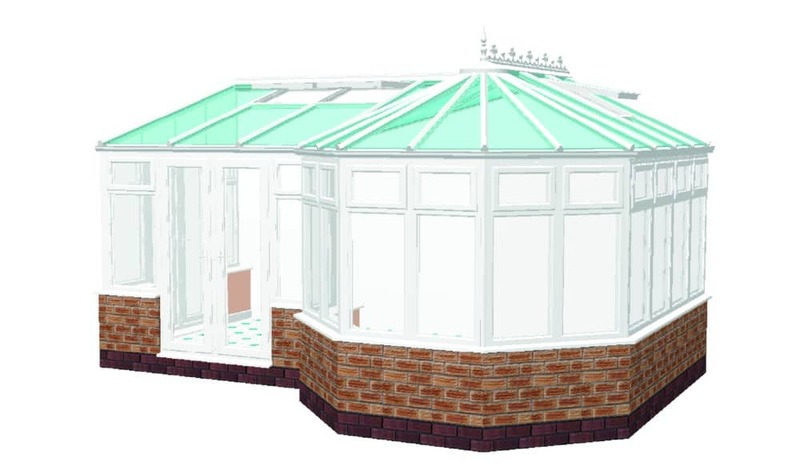 The T shaped conservatory has the central section of the conservatory protruding further out. The combination can be taken from any of our conservatory designs to fit in with the architecture of your home or the space available. L shaped conservatories wrap around the corner and can have the added benefit of utilising another view or extra space on the side of your home. 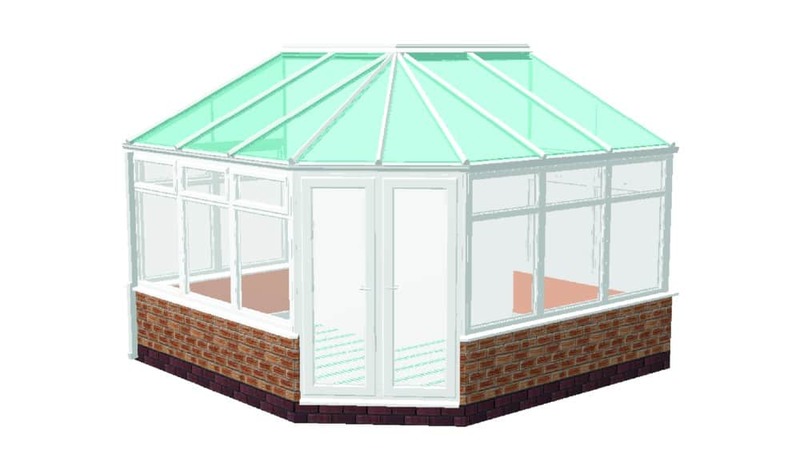 Again you can use a combination of designs to create your desired conservatory. A “P” shape is a combination of two conservatories. 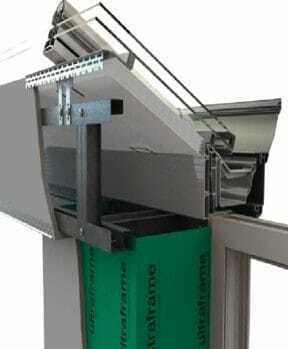 This design also helps create a sheltered patio area for al fresco dining. By mirroring the design and altering the size, your conservatory and garden space can be optimised. 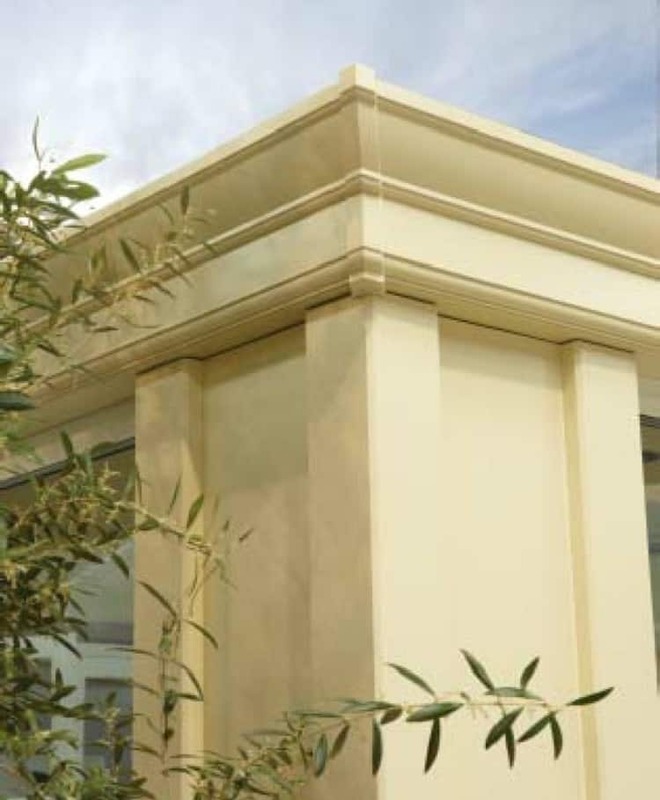 To see our LivinRoom roof and Loggia column options, please click the link below. Our conservatory service area includes Hampshire, Dorset, Sussex, Wiltshire, Berkshire including Andover, Winchester, Basingstoke, West London, Southampton, New Forest, Romsey, etc.